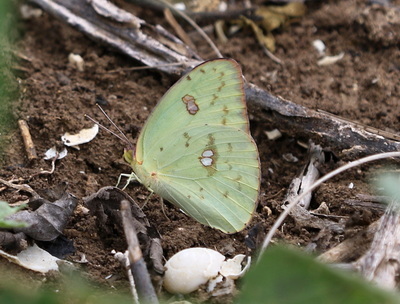 Description and Similar Species: Wingspan 60-76mm. 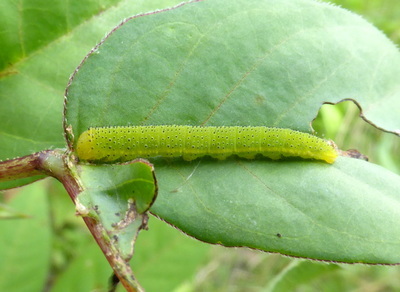 Sexually dimorphic. 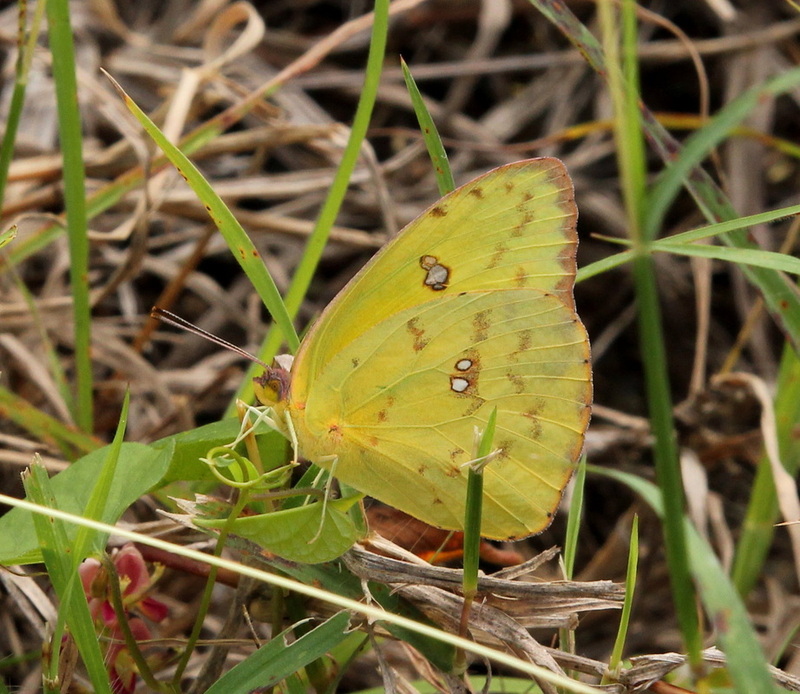 A pink edging to both wings combined with white-centred dots also on both wings is diagnostic of female P. sennae. 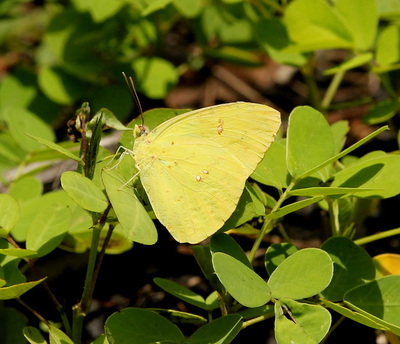 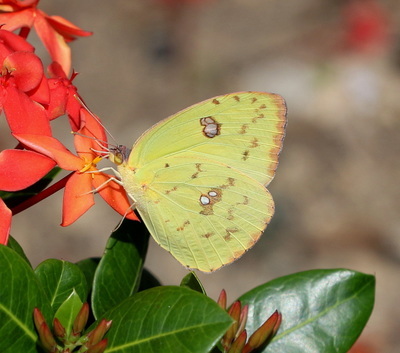 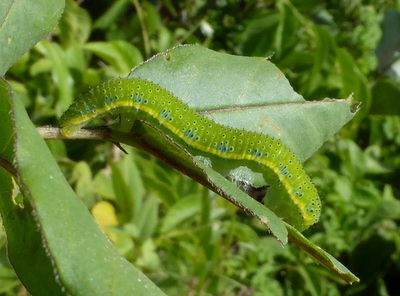 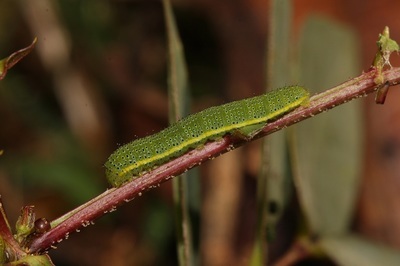 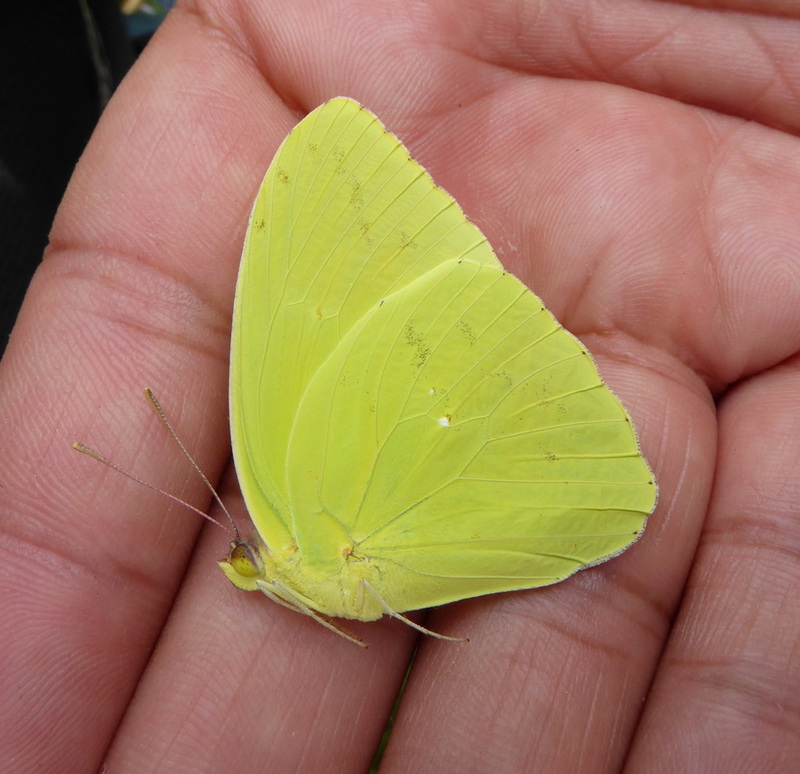 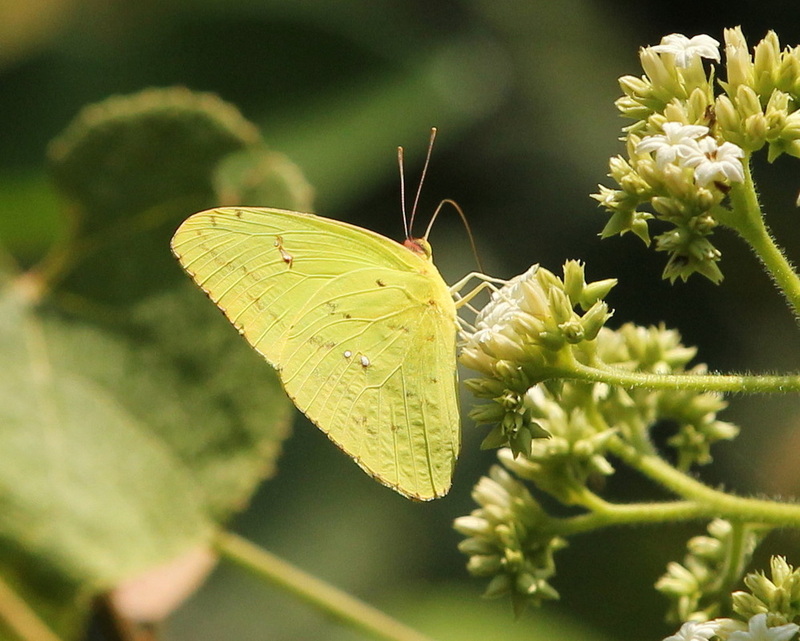 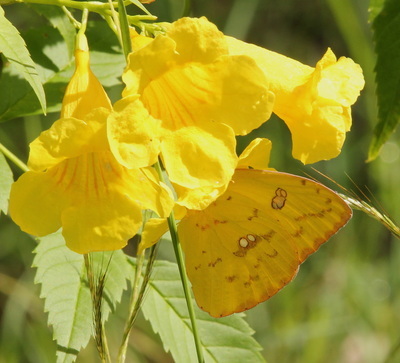 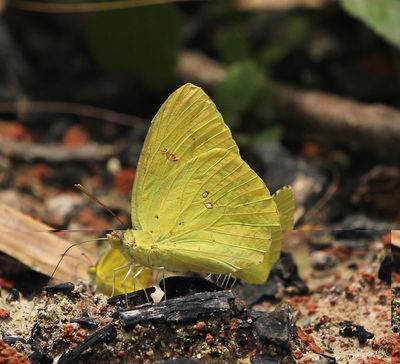 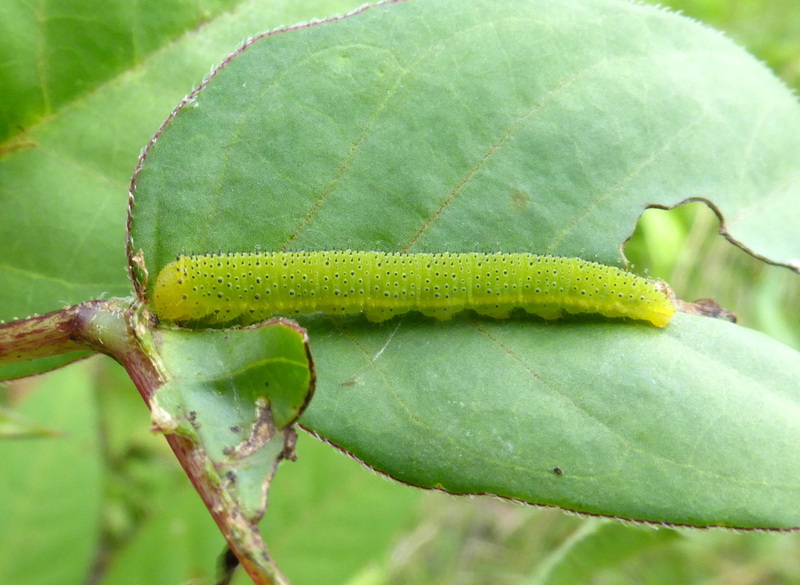 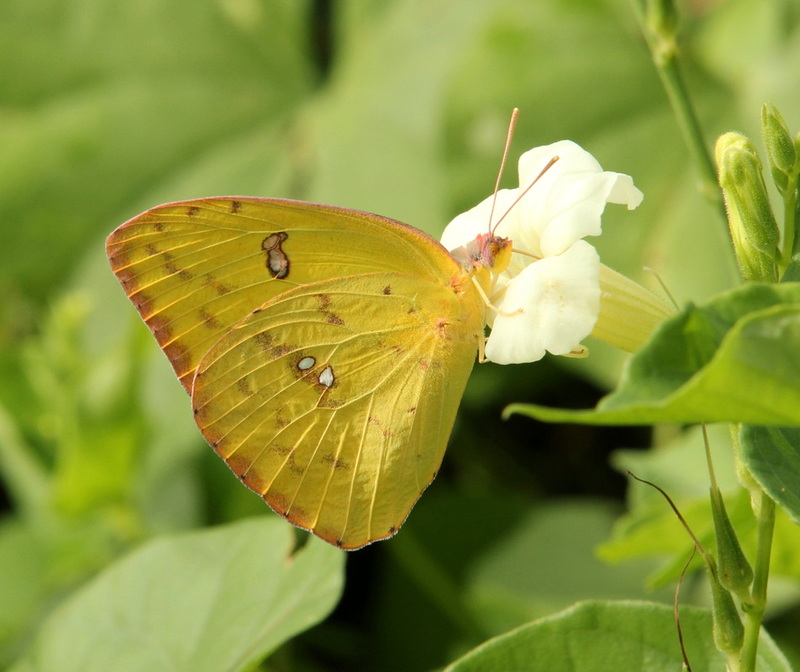 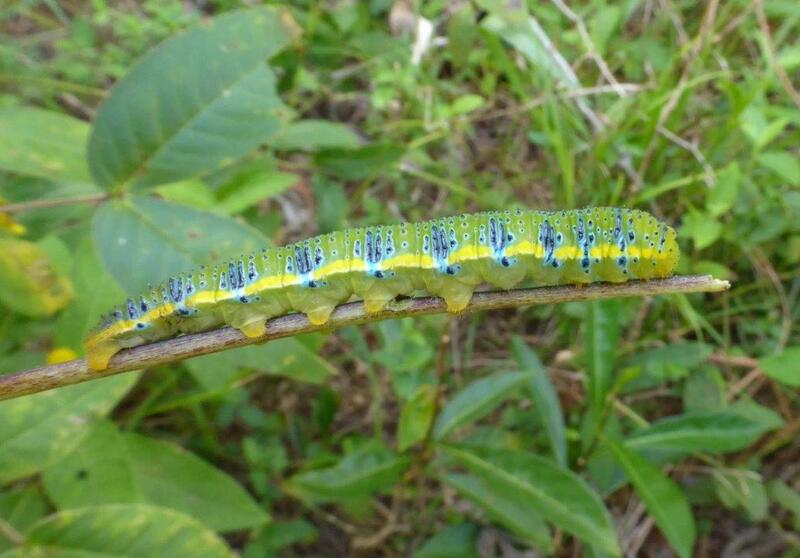 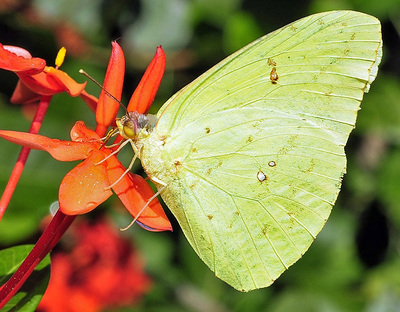 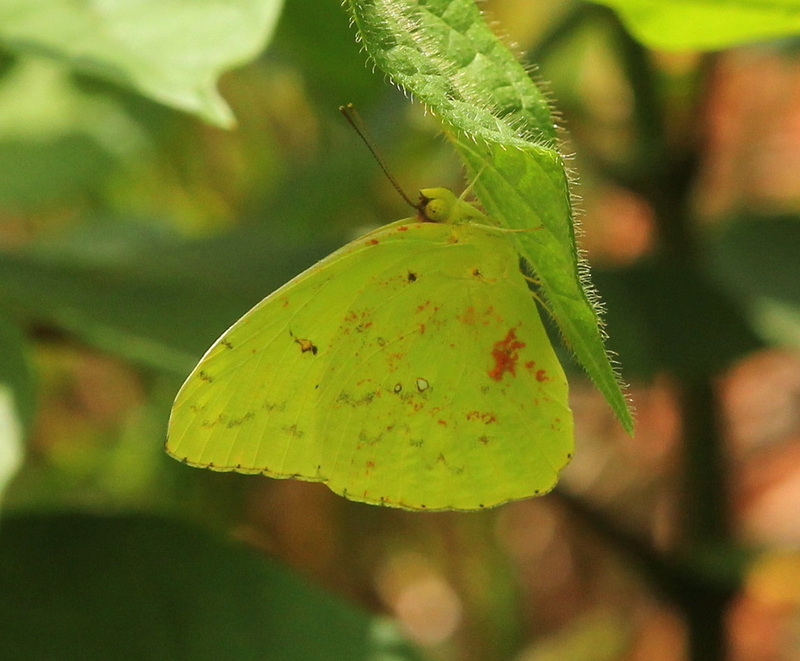 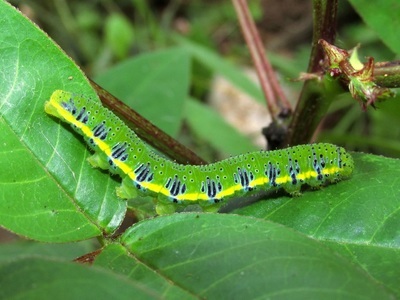 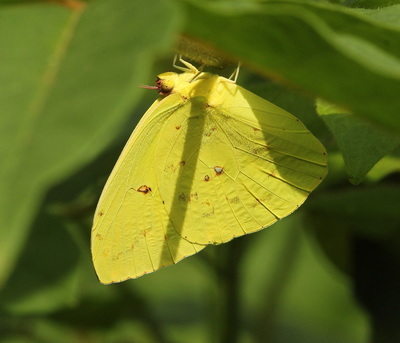 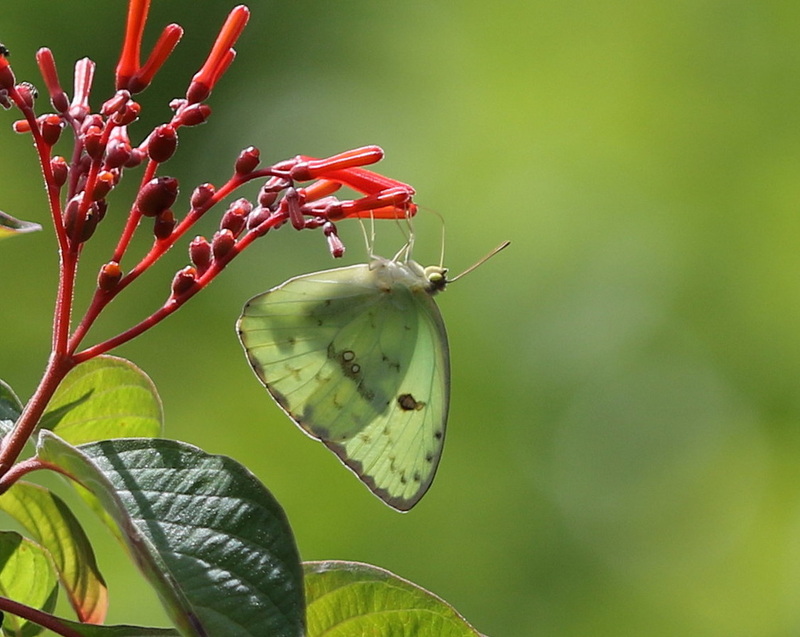 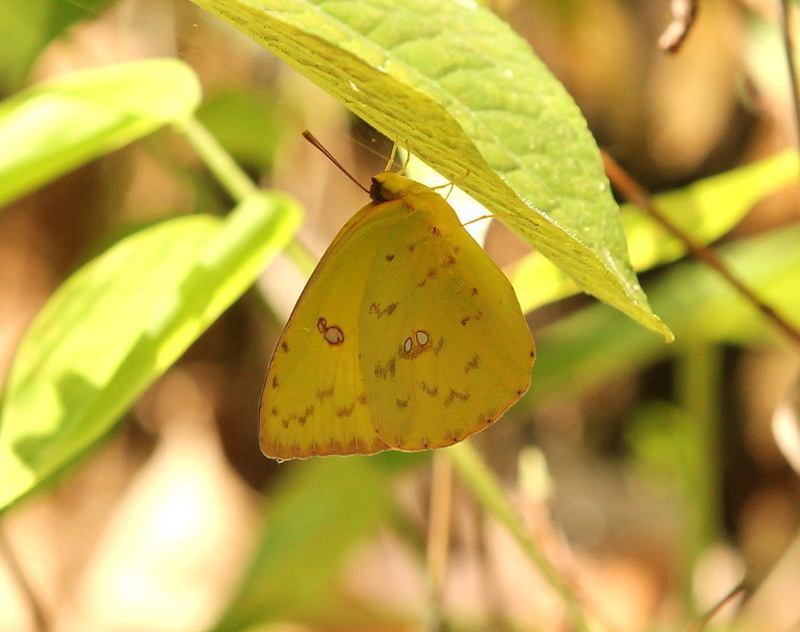 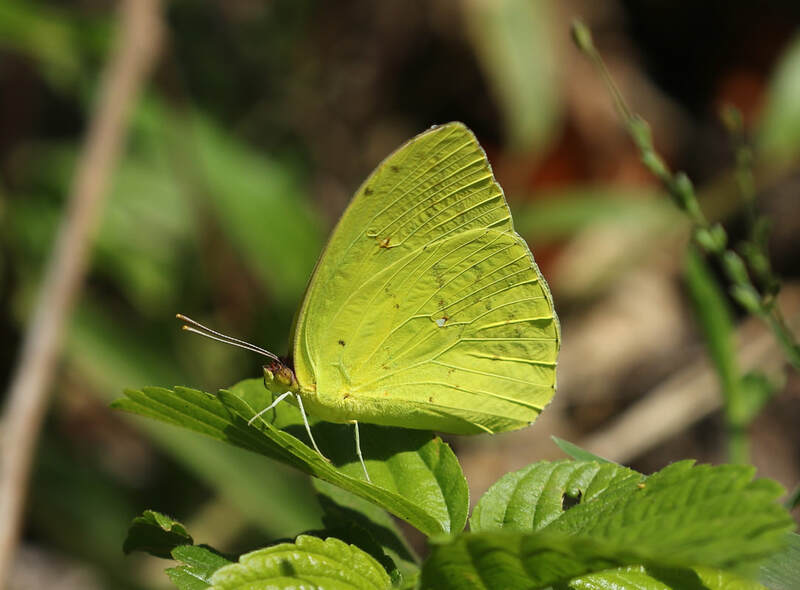 Males are plain yellow above and yellow with some reddish markings below making it very similar to some Aphrissa species. Range: Throughout North and South America and most of the Caribbean islands. 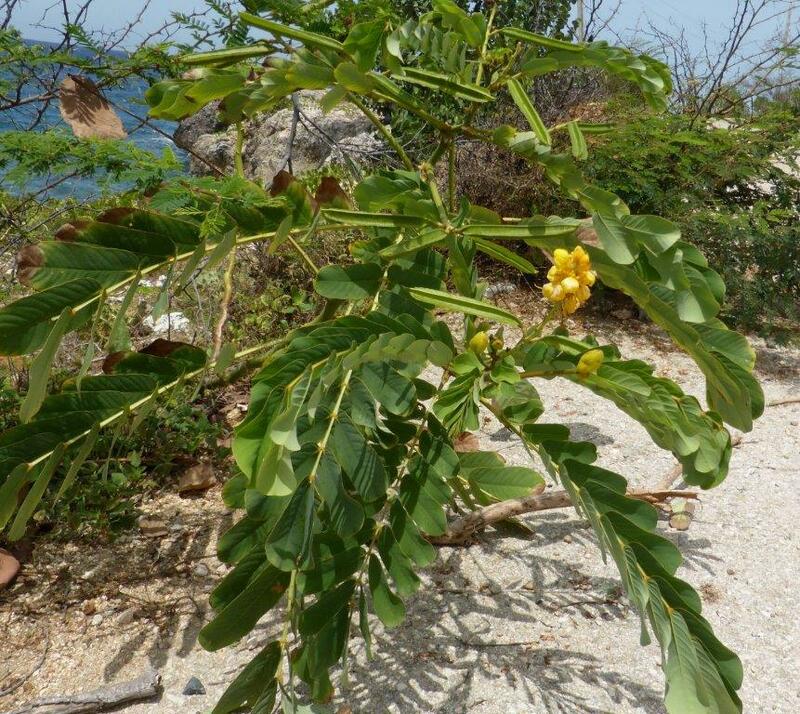 Status: Widespread and common throughout Cuba. 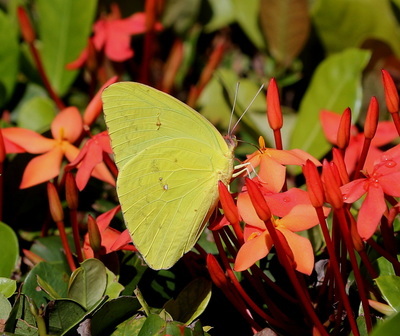 Nectar Plants: Ixora, Stachytarpheta jamaicensis, Lantana, Tournefortia hirsutissima, Mora coccinea, Bidens pilosa. 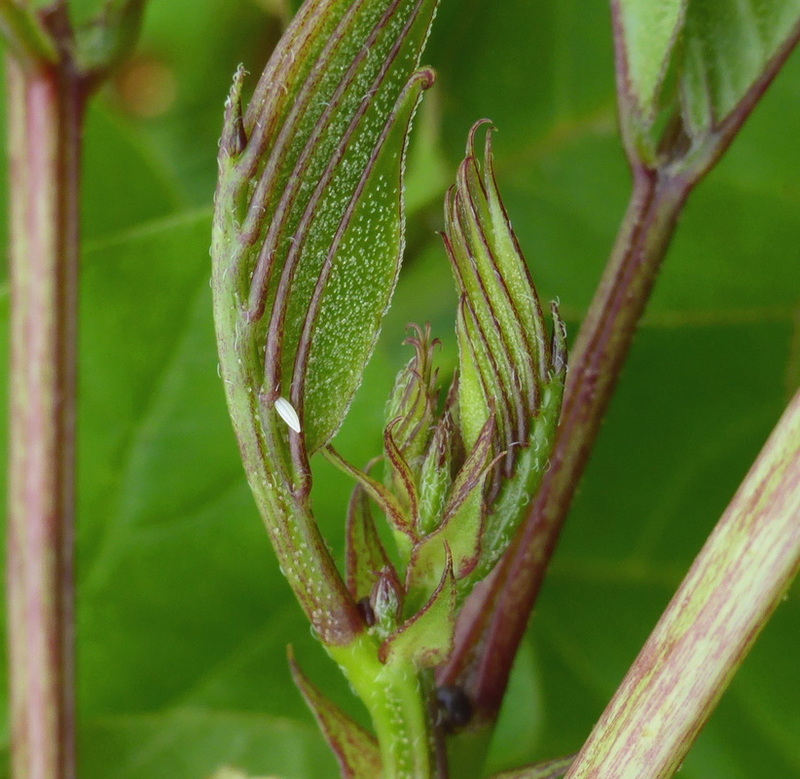 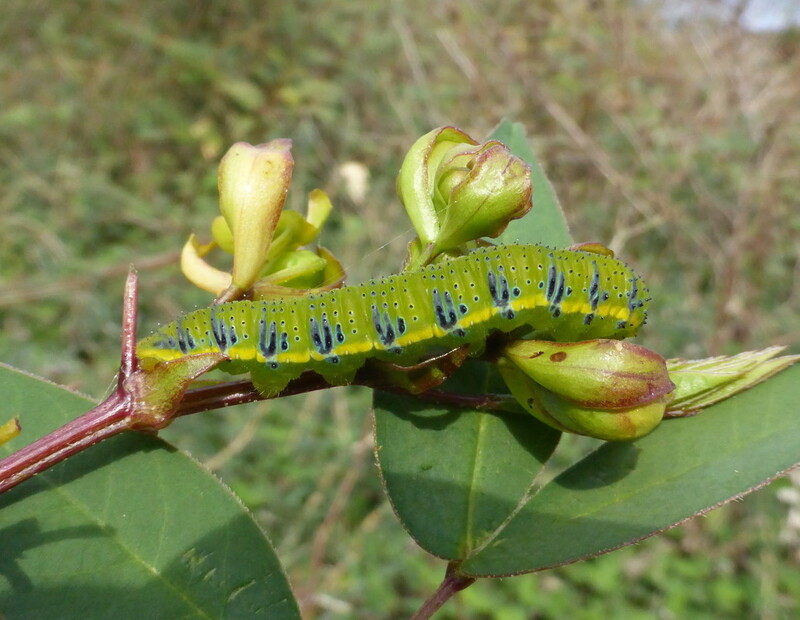 Larval Foodplants: Leguminosae in the genus Cassia and Trifolium, and Senna alata and S. occidentalis.